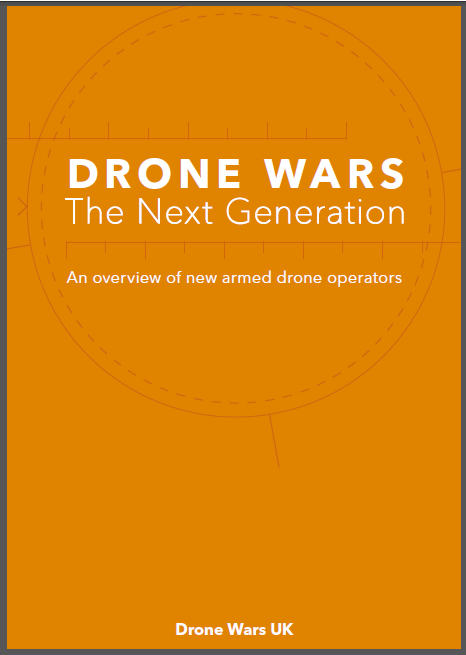 Drone Wars UK is today publishing a new briefing focusing on the use of drones by Israel, the only other country besides the US and the UK to have used armed drones. 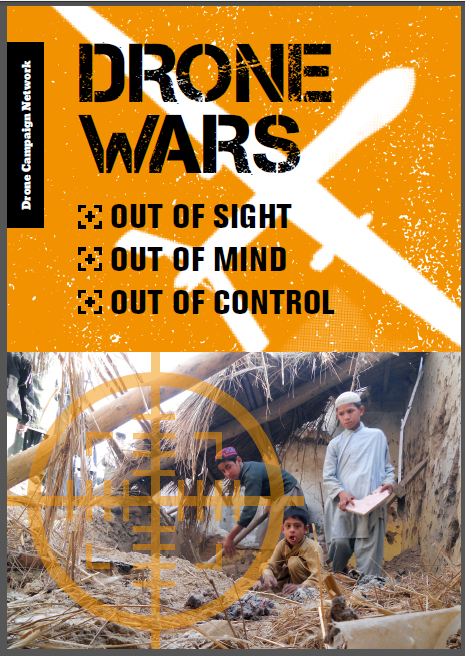 ‘Israel and the Drone Wars: Examining Israel’s production, use and proliferation of UAVs’ scrutinizes Israel’s 40 years of military drone use, the devastating effects of drone operations in Gaza, and Israel’s burgeoning drone exports. While its drone use is shrouded in secrecy – Israel has never publicly admitted to the use of armed drones – DWUK’s research pieces together the evidence and describes the human cost to Palestinians living in what campaigners have characterized as a ‘test zone’ for drone warfare. Nader Elkhuzundar, for example, a Palestinian from Gaza interviewed by Drone Wars UK, tells of the fear instilled by the constant noise of drones flying overhead. 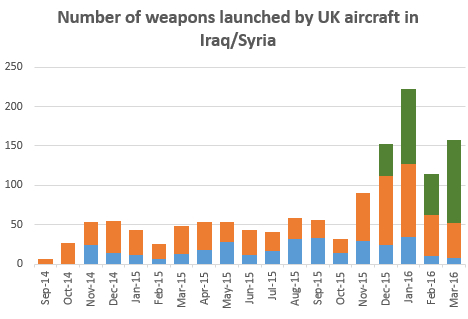 Israel and the Drone Wars also traces Israel’s drone proliferation and reveals that Israel has exported drones or drone technology to many more countries than previously thought. Reblogged this on Understanding Empire. Hat dies auf Unterwachung – Sousveillance rebloggt.